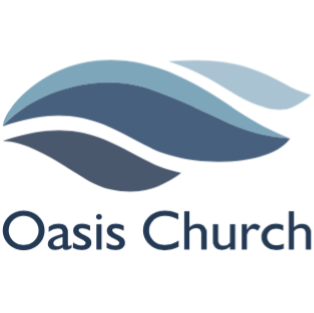 On Sunday May 6th Oasis Church will celebrate its 2-year anniversary. We give God praise for all that He has done. It has been amazing to see how God provides everything necessary to do what He calls us to do. As we work to share the truth of salvation in Christ and to teach the… Continue reading It’s Our Birthday!